Since 2001, the biennial Asia for Animals conference has welcomed thousands of animal professionals, advocates, scientists and scholars from across the globe. As the largest and longest-running forum for people working for animals in Asia, Asia for Animals has generated lasting partnerships and new ideas for tackling the world’s greatest challenges in animal protection and wildlife management. 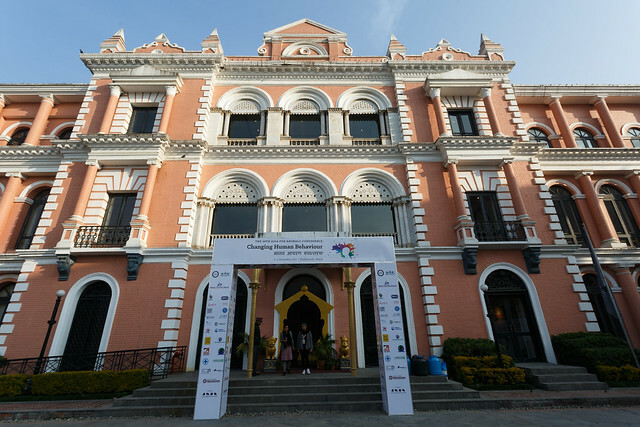 The 10th Asia for Animals conference was held in Kathmandu, Nepal in December 2017 and hosted by the Jane Goodall Institute. AfA Conference Borneo 2015 - Partnerships Breed Success was proudly hosted by Sarawak Society of Prevention of Cruelty to Animals. The 10th Asia for Animals conference as held in Kathmandu, Nepal, December 2017 and hosted by the Jane Goodall Institute. 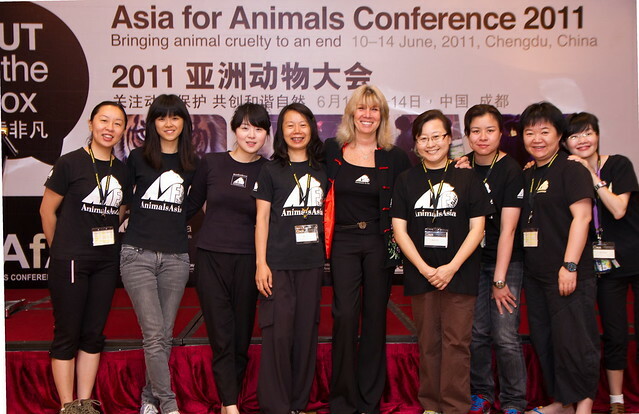 The 2011 conference was ran by Animals Asia and held in Chengdu in China.